Search Sunset Mesa, Malibu homes for sale below. There's no shortage of beauty in Sunset Mesa. Homes in the neighborhood offer the most spectacular views in every direction. These luxury homes, numbering well over 500 units, are situated on bluff tops overlooking the Pacific Ocean. To the northwest is Topanga Canyon, and further out lie the Santa Monica Mountains and other state parks. Located next to the newly-redone Getty Villa, this neighborhood is all about the beach and ocean views. Register with us to make use of our specialized search tools. They'll help you sort through and compare all our Sunset Mesa, Malibu real estate listings in a more efficient way! Sunset Mesa homes for sale are located in a community that was originally developed in the 1960s. The neighborhood is primarily composed of single-story homes that start at around $1.5 million. They are perfect for families looking to settle down in a quiet and safe area, offering a peace of mind to community members. The Sunset Mesa neighborhood is situated at the easternmost tip of Malibu, slightly overlapping with the Pacific Palisades. The homes in this vicinity are slightly larger and start at around $2.0 million. 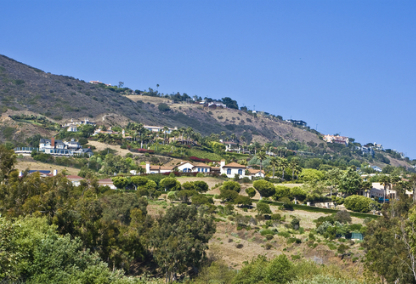 It's good to note that the community's CC&R's in place protect ocean views by limiting the size restrictions of Sunset Mesa, Malibu homes, maintaining that trees must be properly trimmed so as not to be obstructive, and utility lines kept underground. With streetnames like "Coastline", "Surfwood" and "Surfview", it's obvious that the stunning vistas remain a protected asset of this upscale community. 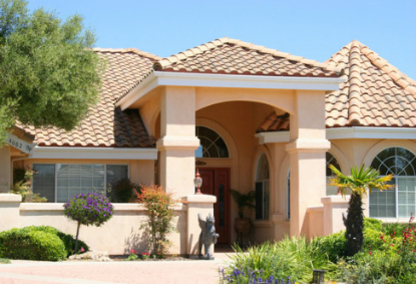 Living in Sunset Mesa offers the convenience most homeowners seek. Nearby you will find the famous Getty Villa, where you can enjoy the art, architecture and artifacts from the ancient worlds of Greece and Rome for free. 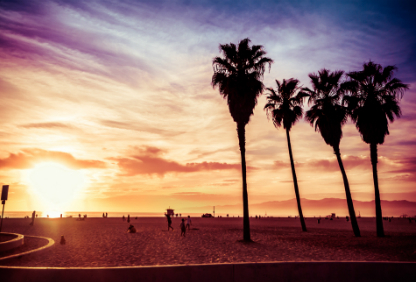 Just a 15 minute commute south will take you to the urban sprawl of Santa Monica for all your shopping and dining needs. And because Sunset Mesa sits conveniently above the Pacific Coast Highway, you can take a short (or long) drive to just about anywhere the wind takes you. Whether you go for a scenic drive along this stretch of the highway or stay in the comfort of your own living space, this aptly-named neighborhood is sure to give you the best views of those famous Californian sunsets at the end of each day. Get in touch with Randy Freeman to learn more about Sunset Mesa, Malibu homes for sale. He'll be happy to answer your questions or take you on a tour of homes for sale.